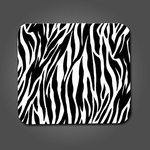 Mouse Pads Dye Sublimated in Full Color on Heavy Duty .25" Thick Pad with an Open Cell Rubber Base. Dye Sublimated Printed in Full Color on White .25" inch Thick Pad. Available in increments of 50, 100, 250, 500 and 1000, 2500 and 5000. 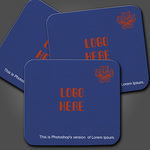 Elite Flyers offers affordable pricing on high-quality custom printed mouse pads. 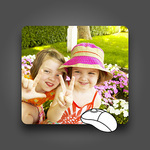 Many agree that personalized mouse pads do not only make a wonderful promotional item, but a great gift as well. How many gifts can truly double as long-term advertising? The answer is not very many, but mouse pads do just that! 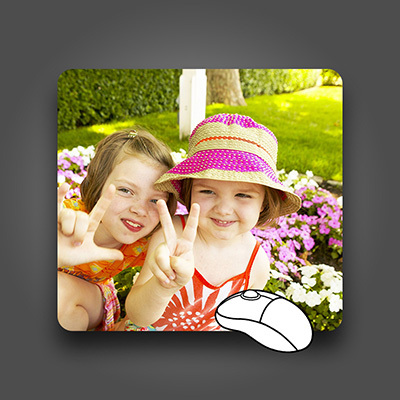 Our custom printed mouse pads can encompass your logo, various other graphics, and any slogan or message. 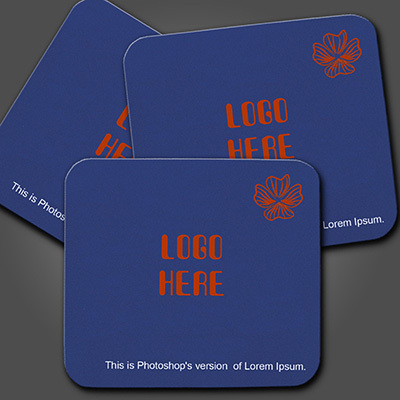 We also offer a wide variety of mousepad and printing colors to create a unique look for your business. The two greatest things about custom printed mousepads are their long-term usability, and most importantly, their inevitable location next to the most important tool for so many: their computer. When ordering, be sure to get a plentiful supply. 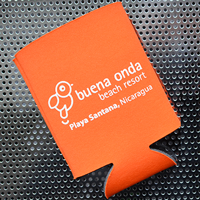 We constantly receive re-orders from clients that had no idea how such a simple promotional item would disappear like free beer at a bar! 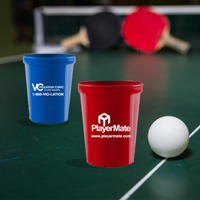 How many promotional items have you received that ended up in the trash? The answer is most. However, with a custom printed mouse pad, its worst-case destiny is being re-gifted, in which case it still results in long-term advertisement! There are many companies offering services similar to ours. However, we take pride in only using high quality and durable mouse pads, each made of flexible Neoprene rubber with a soft polyester laminated tracking surface. If our commitment to quality isn't enough, our competitive pricing, ultra-fast turnaround times, and informed customer support simply sets us apart from the competition. If you need help with the layout and other requirements prior to printing, try downloading our free templates above. For a complete turnkey solution, let the Elite Flyers graphic design team take your ideas for the mousepad or even a new company logo, and exceed your expectations at a fraction of the cost charged by most designers. Click the design tab above and start working with our team today. 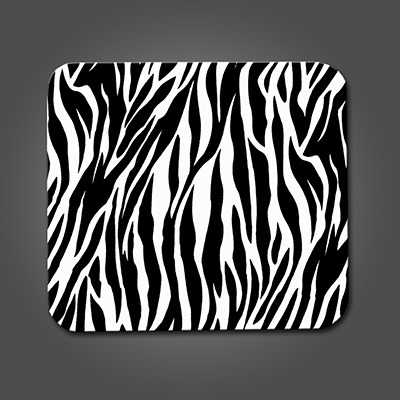 If you've made all the decisions on the exact specifications of your custom mouse pads, and your files are ready for print, please take advantage of our simple and secure online ordering system. The process is simple: just select your options, upload your artwork, check out using our safe server and get printed as early as tonight! 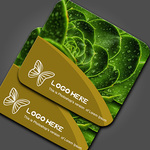 Please also consider us for all of your other printing, promotional, design and marketing needs. When ordering your custom mouse pads, feel free to request a sample package and discover a handful of samples of our previous printing successes. Thank you for choosing Elite Flyers!